Since 2001, Rockaraoke has been pioneering the way for “Live Band Karaoke” and continues to raise the bar for this growing interactive trend. 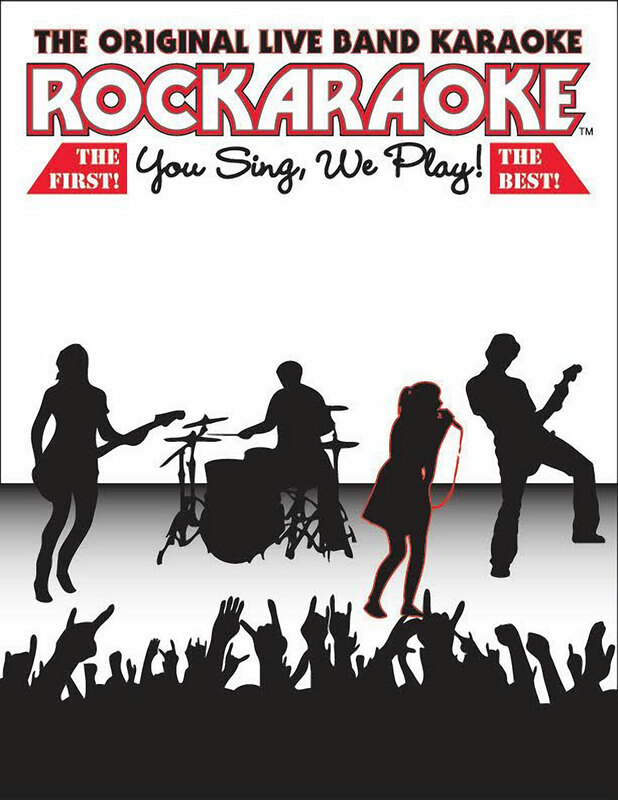 Rockaraoke offers a unique and memorable experience allowing you to front your own rock band and release your inner Rockstar! The Rockaraoke Band is assembled of the brightest and best talent in the country. Combining excellent musicianship with high energy performances, Rockaraoke delivers authenticity at every event.